Jack Dixon became the youngest player to make a Welsh regional appearance when he came off the bench in the LV= Cup win away at Wasps in October 2011, aged just 16 years 313 days. Newbridge-born Dixon broke the record set by team-mate Hallam Amos just 33 minutes earlier, when he had started the game. Dixon was selected for the Wales Under-20s squad for the Junior World Championships in South Africa in 2012 - skipping an age grade as he still qualified for the Under-18s. The centre became the youngest player to appear in the tournament when he started the group game against Fiji. He also started in the side that beat the Baby Blacks 9-6 in the pool stages – the first defeat New Zealand had suffered in four years at the competition. 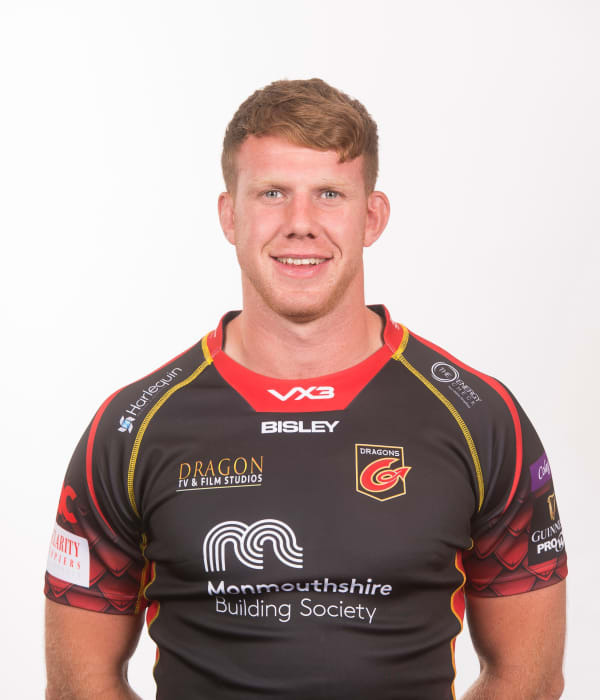 Dixon - who was named in Wales’ extended 2015 Rugby World Cup squad - hit a century of appearances for Dragons in December 2018 when he faced Northampton Saints in Europe.